This post originally appeared on Avocado Green Magazine. It’s a pretty startling, but not surprising reality: over one-third of children under the age of 18 in the United States are overweight or obese. We don’t know exactly all of the reasons for this epidemic just yet, but we do know how to help – with better nutrition and more movement. And Wellness in the Schools is doing just that. They see the time that children spend at school (about 12,000 hours between kindergarten and high school graduation) as the perfect opportunity to begin forming wellness habits. Wellness in the Schools (WITS) is a national non-profit that teaches kids healthy habits to learn and live better with a noble vision: to end childhood obesity. 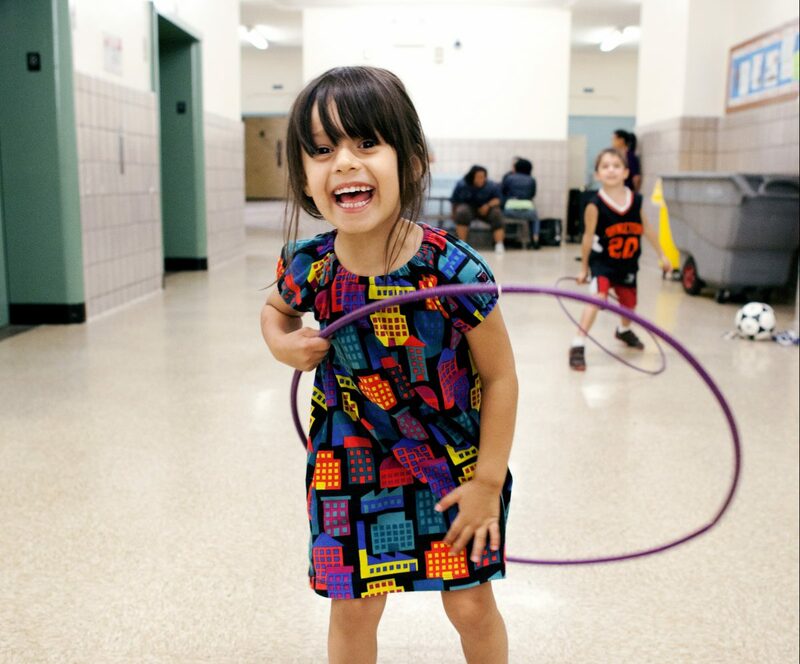 WITS began in 2005, in one New York City classroom, and has grown to host programs in more than 120 public schools across the U.S. To date, they’ve cooked over 11 million school meals and have led more than 54,000 hours of play. 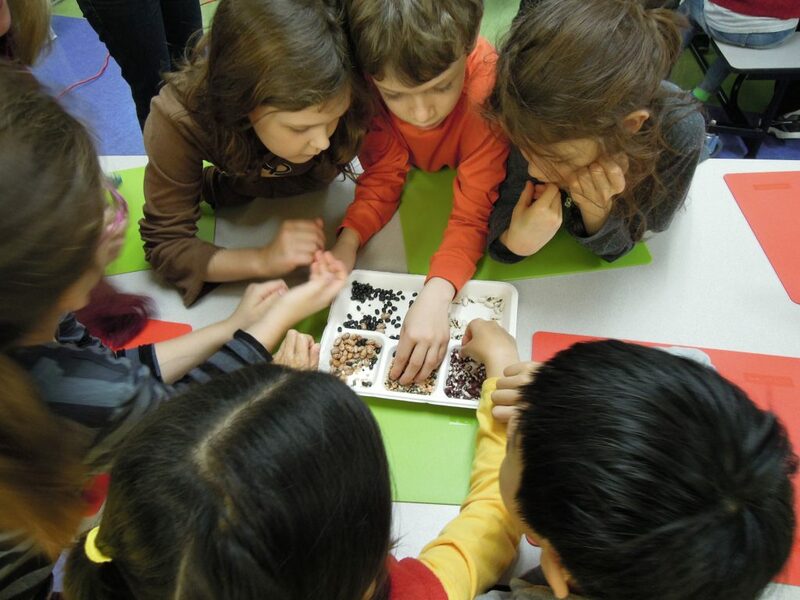 Their holistic approach encompasses three areas: nutrition, active play, and growing and gardening food. 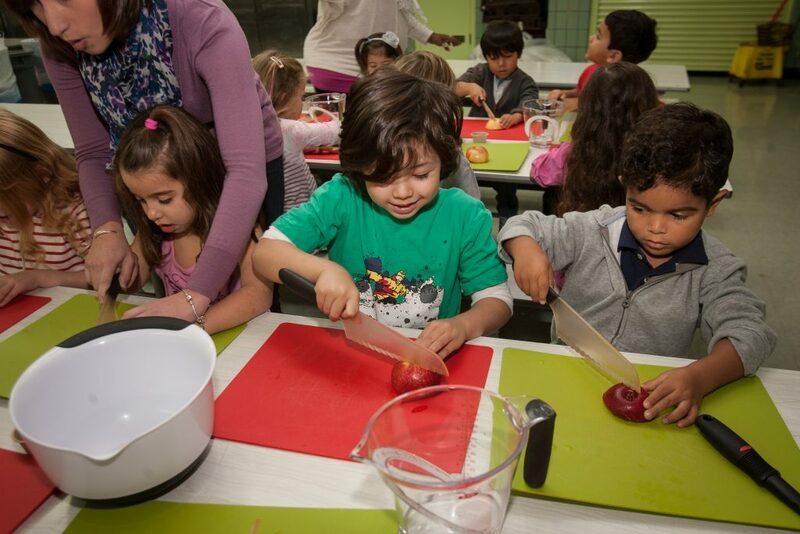 PS 87 WITS Chef Cynthia Tomasini conducts an apples lab in the cafeteria. Photo by Ari Mintz 10/17/2012. WITS works within public schools to help feed kids “real food” through their WITS Café program. Their chefs work with school cafeterias to completely recharge their offering from the menu to training staff and educating kids. They focus on implementing “from scratch” cooking, healthy recipes made from unprocessed ingredients, access to water, and expanding salad bars. Throughout the year they will even send chefs to prepare interactive meals at lunch time to help get the kids excited and involved. Their Chefs also lead WITS Labs, seasonal culinary and nutrition education classes for students. In the Labs, students prepare the simple, affordable, and healthy recipes that they will then experience at lunch. The quickest way to overcome picky, disinterested eaters at dinnertime is to get them involved in the process. Here’s a quick and easy fall recipe from WITS to cook with your kids. In a large bowl, sprinkle tomatoes with salt, stir and allow to stand for 5-10 minutes. Stir in garlic. Divide tomato sauce between flatbreads. Add mozzarella and basil. Cook in preheated 375° oven until cheese is melted and flatbread is warmed through, about 8-10 minutes. Cut or tear flatbread into bite-sized pieces. Arrange flatbread in a single layer on a cookie sheet; toast in preheated 375° oven just until heated through. Toss bread with olive oil. Stir bread into tomato sauce. Add mozzarella and basil. Season to taste with salt and additional olive oil, if desired. The Chefs Move to Schools movement is alive and well, and we are taking it to new levels in South Florida this year. 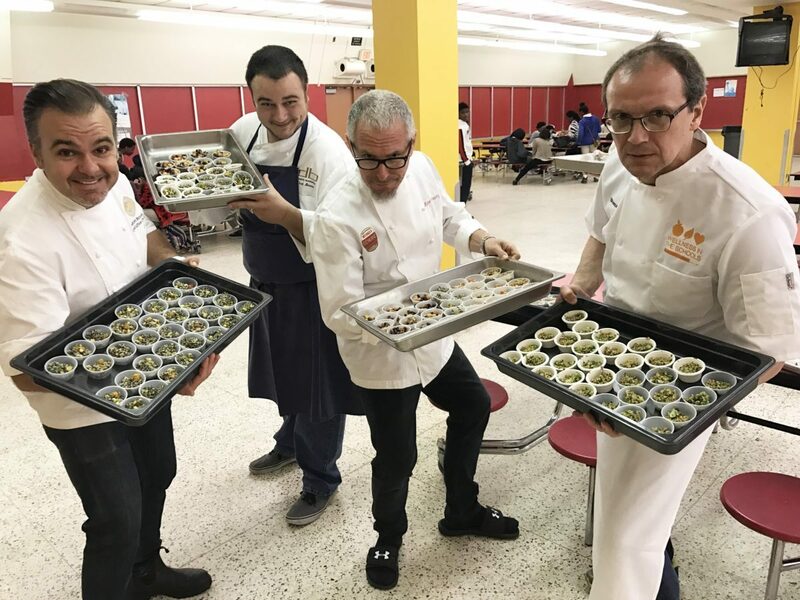 After a solid year of partnership with Broward County Public Schools Food and Nutrition Services, this year we have collaborated on a plan to leverage our growing list of chef partners to introduce students to new healthy and delicious recipes. 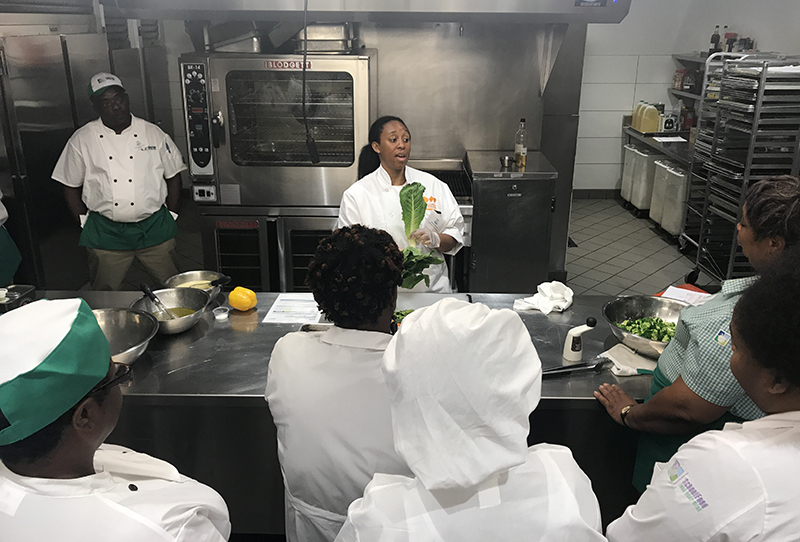 Once a month, one of our chef partners will join the Broward County school cooks to prepare and serve a healthy recipe at lunch time. By the end of the school year, ten chefs will have participated in these special WITS Cafe Days, each using a different recipe on the federal procurement list. The objective is to test out these recipes and to implement them on the school lunch menu. Eventually, we will incorporate all recipes onto a new menu and train more cooks in order to to provide more children with scratch-cooked, delicious lunches. 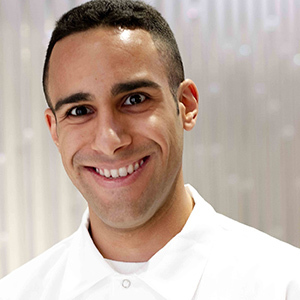 WITS Chefs Move to Broward Schools kicked off in October with Miami Chef Michael Schwartz. The Genuine Hospitality Group prepared his kale pizza on October 16 at McNicol Middle School, and on October 18 at Watkins Elementary. Chef Clark Bowen of DB Bistro Moderne will follow with a black bean and plantain quesadilla, and Chef Aaron Brooks of Edge Steak & Bar will unveil the famous WITS vegetarian chili in December. 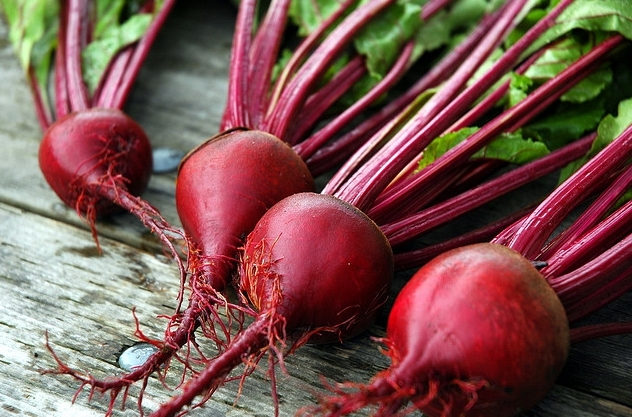 In the spring, local chefs will each choose a month to continue the momentum begun in the fall. This year, we have made a big leap in Miami-Dade County, as well. The main victory? Roasting vegetables. 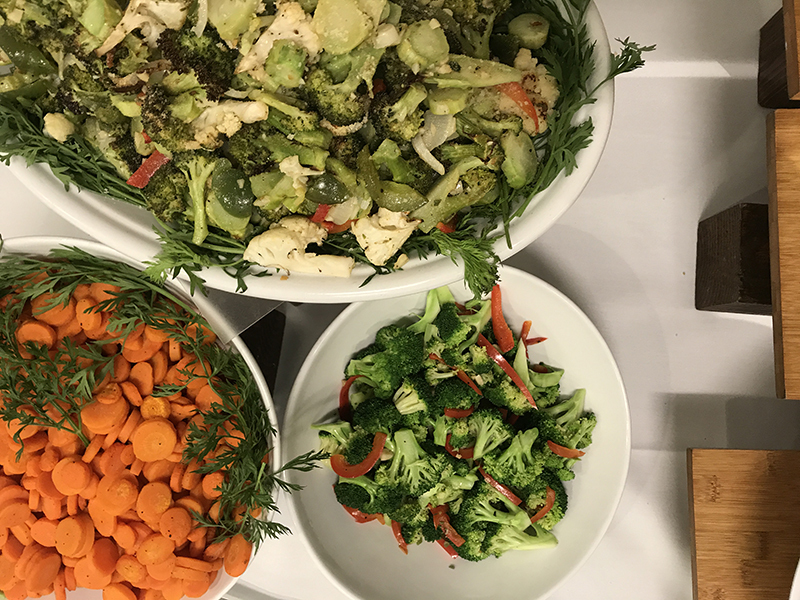 After a year of forging relationships and gaining trust through training, Florida Program Director Allyce Perret-Gentil reported that the schools have received the green light to begin serving roasted vegetables on the lunch line. She has remarked that “this small act of roasting vegetables is making change at home.” Giving kids access to vegetables cooked in different ways increases their chances of trying them. “Food has become more of a family subject, and children are encouraging their parents to cook more,” said Allyce. These new developments in our Florida chapter are opening more opportunities to train, teach, empower, and create change through food. Back to School, Back to Routine, Back to . 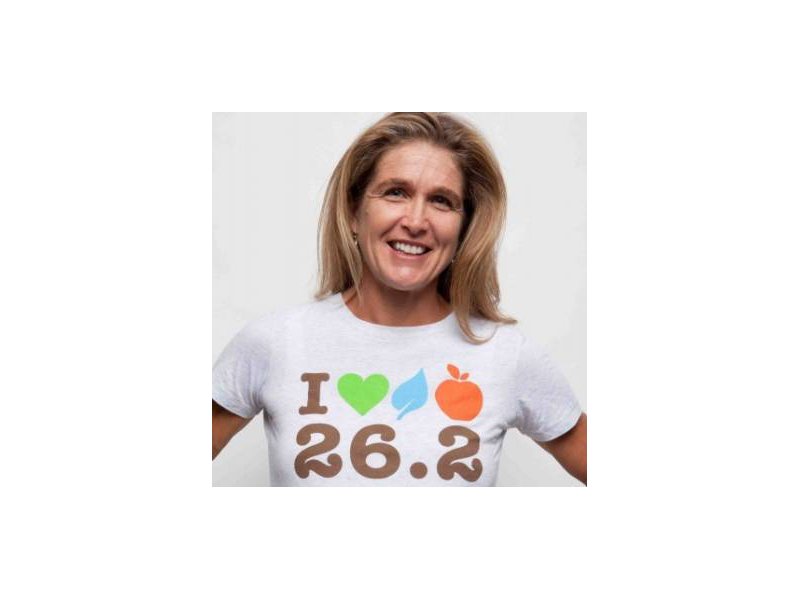 . . Running the NYC Marathon? Fall in New York is one of my favorite seasons. As much as I love summer, its sense of freedom, and the hot weather (can’t take Florida out of the girl), by September, I welcome the order and routine. And, I love back to school! I love seeing the faces of the eager, yet sometimes anxious, young children who have that huge sense of wonder in their eyes. I love watching them in the cafeteria devouring greens and raw veggies from the salad bar, or on the recess yard running around with their rosy cheeks and sweaty faces. It is a happy time. This year, back to school for Wellness in the Schools means 4 states, 122 schools and over 60,000 children. Thanks to so many friends in our city, this year is unprecedented as all 1.1 million NYC children – from Pre-K through 12th grade – will have access to universal free school lunch. The importance of our work in partnership with the NYC DOE has catapulted! We continue to grow and refine our programs, while also developing new methods of implementation that will help us to serve more schools and kids. 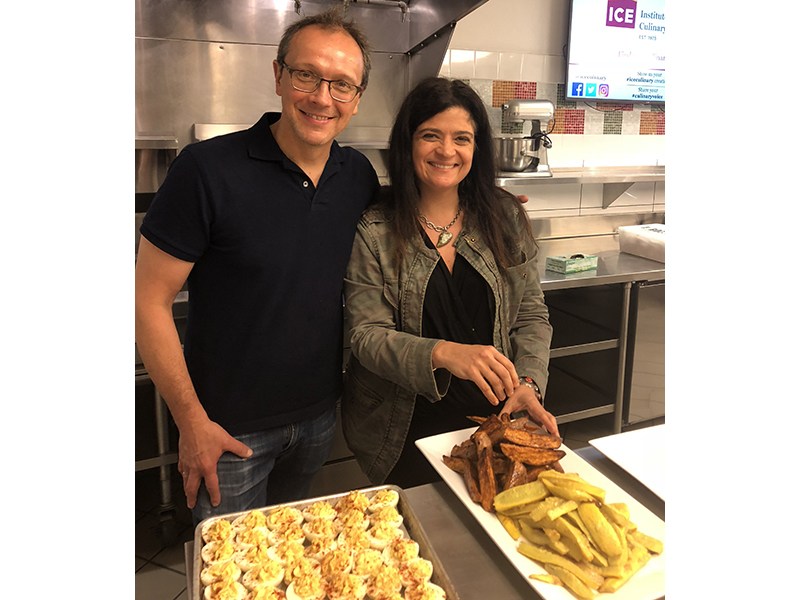 Read more in our CookCamp feature as a great example. There is no better way to speed dial right into routine than to train for a race – the New York City Marathon, to be precise. With equal amounts of chiropractic, acupuncture, meditation and . . . . oh, running, I am training for the NYC marathon (again). I will run (again) with the Wellness in the Schools team. I will run to end childhood obesity. This year is particularly special because 4 of our 5 runners are WITS staff members! As we grow, we do not need to look far for healthy, eager runners. Please meet our awesome team here and support their efforts. For me, this year is special because it feels like it might be my last marathon (at least in this decade). Gone are the days where I could decide on a Friday that I will run a marathon on a Sunday. 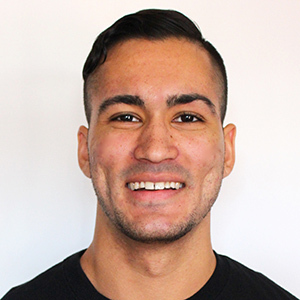 I nursed an injury all summer, and then started on my 10-week training program. While I cannot promise the outcome, I can say that I am following my program with precision and determination – the kind I have not shown since college. I need it. 2) I meet a friend for a workout at least twice a week. This not only makes a workout fun and social, but it also forces me to get out of bed or get out on the road on a hard day. And, the problems we solve on those longs runs or bike rides…. 3) I sign up for races – even just for fun – with friends at all levels of competition, as something to work towards and to look forward to. The party afterwards is always the best part. Again, I make it social. We are all so busy, so we combine our desire to stay happy and healthy with our desire to be together and support each other. 4) I literally look at my schedule each week and rearrange workouts (and even work calls or meetings) to make sure I get my exercise high. I essentially prioritize a workout as much as I prioritize an important meeting. Indeed, I am much better in that meeting if I am consistent with my workouts. Many are already asking how they can support. Thank you. Click here to check out my fundraising page. I am open to wagers on my time.